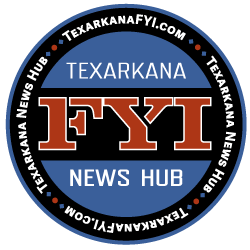 The Texarkana Texas Police report that a lawsuit has been filed in a use-of-force incident that occurred on January 27th involving a 17-year-old male. The Police were responding to a fight in the street off of Belt Road that involved approximately 80 people. 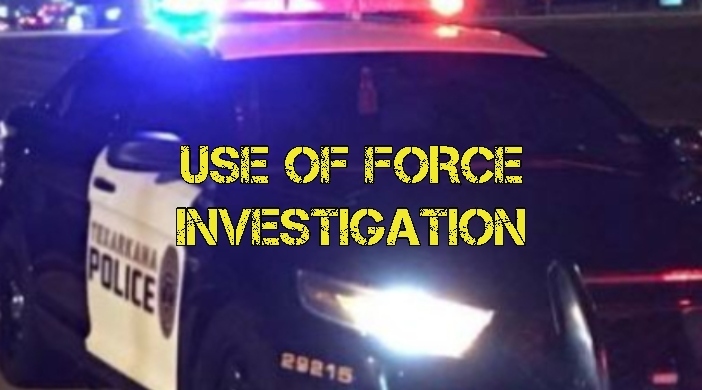 The Texarkana Texas Police Department is currently investigating a use of force incident by an officer against a 17 year old man. Departmental policy requires all use of force incidents be reported and reviewed by department administration. Following the incident, a complaint alleging excessive force was received from the guardian of the man.